TS Royalist is a brig owned and operated as a sail training ship by the 'Marine Society & Sea Cadets of the United Kingdom'. Almost every week of the year, 24 Sea Cadets, Combined Cadet Forces (CCF) and a single week of Air Cadets from all over the UK, join the ship and spend the week on board working as part of the crew. 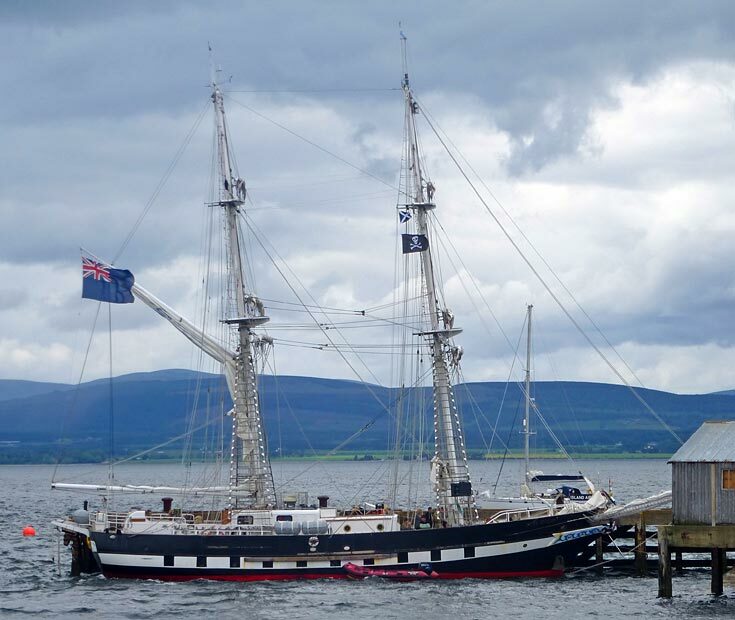 Many different parts of the UK & France are visited, sailing from her home berth in Gosport to Southampton, Poole, Cherbourg, St Helier, Brest, the Isle of Wight, and now Cromarty.